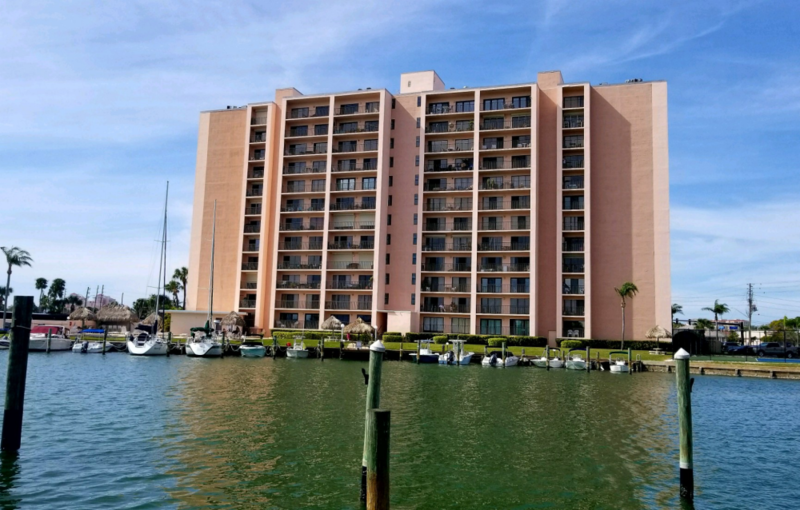 Despite repeated claims that she is “homeless” and “penniless”, Sandra Grazzini-Rucki signed a lease in March 2016 to live at a waterfront estate community in Clearwater, Florida, according to the owner of the condominium where she has been living. Staff at the office which manages of the waterfront estate community also confirmed yesterday that Grazzini-Rucki was living in a condominium on the property and was seen by staff within the last month. Missing in Minnesota published information in January based on public records which showed that a person named “Jaclyn Auld” with the same birthday as Grazzini-Rucki was residing with John “Jack” Auld in Clearwater, Florida. After a warrant was issued for her arrest on March 26, 2018, Grazzini-Rucki turned herself in at approximately 9:00 PM the following evening at the Pinellas County Sheriff’s Office which is located just seven miles away from her home in Clearwater, Florida. 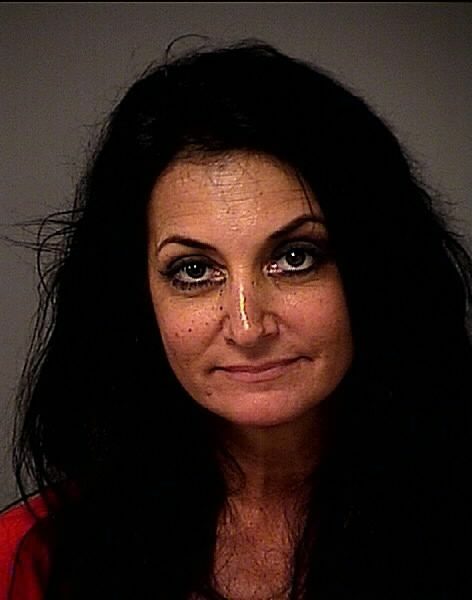 According to public court documents and staff at the Pinellas County Sheriff’s Office, Grazzini-Rucki falsely claimed she was homeless when being booked into custody. 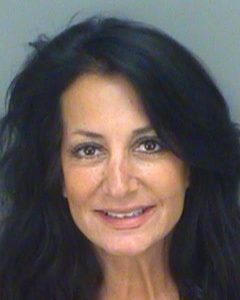 In fact, yesterday morning while Missing in Minnesota was working to confirm additional details about Grazzini-Rucki’s lease for her condominium in Clearwater, Florida, a supporter of Grazzini-Rucki and self-described “investigative reporter” posted a blog story which falsely claimed she was “rendered homeless” and living “on the street” in Florida. Michelle MacDonald claimed in an affidavit filed with the Minnesota Supreme Court last September that Grazzini-Rucki was “homeless.” MacDonald’s law license was suspended for 60 days in part for her misrepresenting facts while serving as Grazzini-Rucki’s family court attorney. For nearly six years Grazzini-Rucki has falsely claimed she is homeless and destitute in an attempt to manipulate public opinion and the legal system. In reality, Grazzini-Rucki had access to over $2 million from her family in the last eight years, and the total amount of her current net worth is unknown. Grazzini-Rucki’s false claims of homelessness are part of a documented pattern of lies from Grazzini-Rucki, who admitted during her criminal trial that she had repeatedly been “dishonest” in previous court hearings. 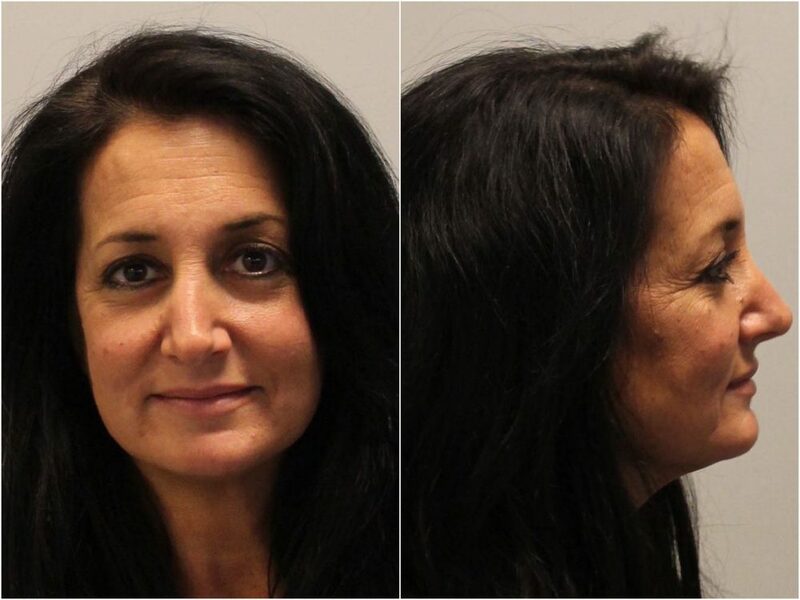 For the second time this month, a warrant had been issued for the arrest of Sandra Grazzini-Rucki for violating conditions of her probation. Earlier this week, Grazzini-Rucki was ordered to provide the Dakota County Community Corrections (DCCC) with her residential address and wear a GPS monitor until DCCC was able to verify her residential address. But Grazzini-Rucki is physically refusing to allow a GPS monitor to be attached to her leg and she will not provide DCCC with her current residential address. A warrant was issued for Grazzini-Rucki’s arrest yesterday and a probation violation hearing has been scheduled for next Monday at the Dakota County Judicial Center in Hastings. 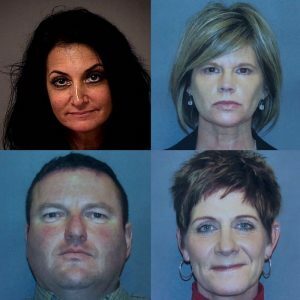 In July, Grazzini-Rucki was found guilty on six counts of deprivation of parental rights for her role in the disappearance of her daughters, Samantha and Gianna Rucki. The sisters ran from their home on April 19, 2013 during a custody and divorce proceeding involving their parents. The girls’ father, David Rucki, was awarded full custody of all five of his children in November 2013, while two of his daughters remained missing. Judge Karen Asphaug has granted a request to allow audio and video coverage of Sandra Grazzini-Rucki’s upcoming sentencing hearing, which is scheduled for September 21, 2016. Grazzini-Rucki was found guilty last month on six felony counts of deprivation of parental rights related to the disappearance of her daughters, Samantha and Gianna Rucki. The sisters ran from their home on April 19, 2013 during a custody and divorce proceeding involving their parents. David Rucki was awarded full custody of all five of his children in November 2013, while two of his daughters remained missing. On November 18, 2015 – 944 days after they disappeared – the girls were found living on a ranch in northern Minnesota by law enforcement, headed by the Lakeville Police Department. Rucki was reunited with his daughters days after they were found and they live with him at the family’s home in Lakeville. This is a Twitter summary from the eighth day of Sandra Grazzini-Rucki’s criminal trial in Hasting. Please follow Missing in Minnesota on Twitter for updates. Sandra Grazzini-Rucki was found guilty this morning on six counts of deprivation of parental rights related to the disappearance of her daughters, Samantha and Gianna Rucki. The sisters were taken near their home on April 19, 2013 during a custody and divorce proceeding involving their parents. Grazzini-Rucki was found not guilty on two additional counts. This is a Twitter summary from the sixth day of Sandra Grazzini-Rucki’s criminal trial in Hasting. Please follow Missing in Minnesota on Twitter for updates throughout the day. This is a Twitter summary from the fifth day of Sandra Grazzini-Rucki’s criminal trial in Hasting. Please follow Missing in Minnesota on Twitter for updates throughout the day. This is a Twitter summary from the fourth day of Sandra Grazzini-Rucki’s criminal trial in Hasting. Please follow Missing in Minnesota on Twitter for updates throughout the day. 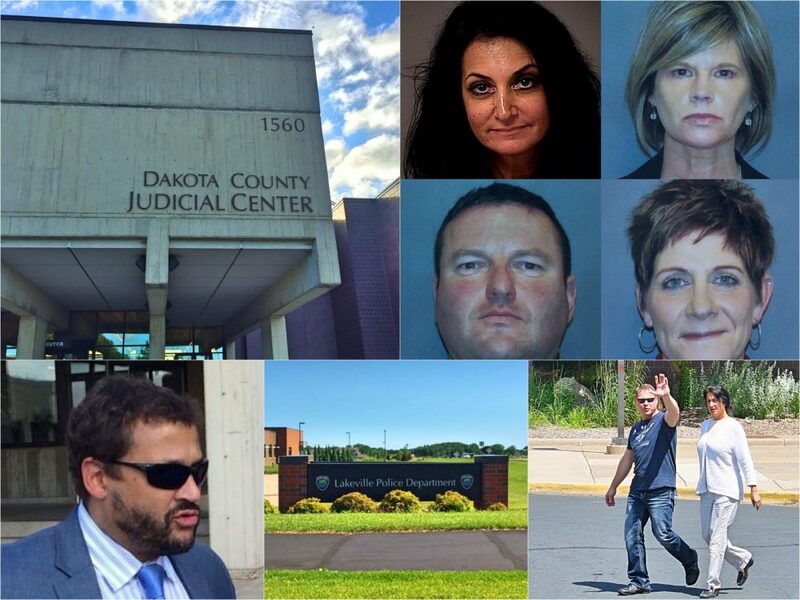 The third day of Sandra Grazzini-Rucki’s criminal trial on eight counts of deprivation of parental rights continued this morning at the Dakota County Judicial Center in Hastings. 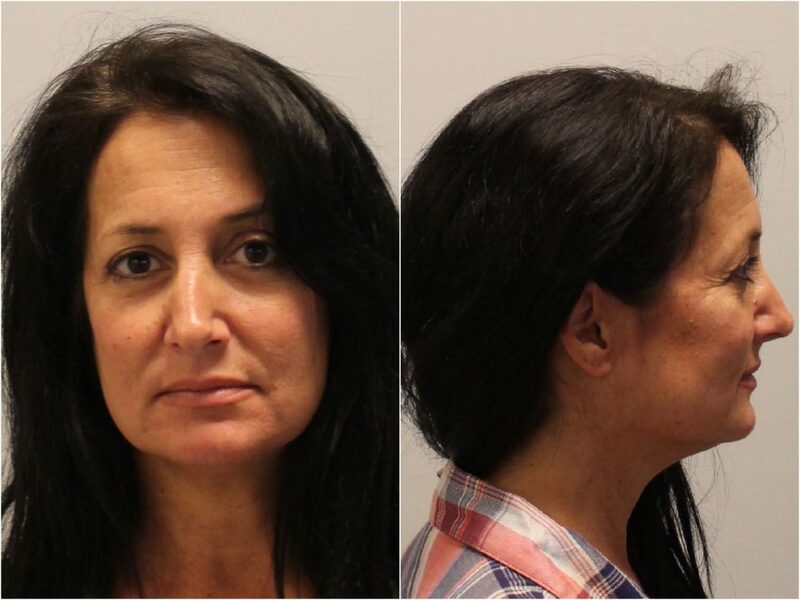 Grazzini-Ricki has been charged related to the disappearance of her two daughters, Samantha and Gianna Rucki, who ran from their home in Lakeville on April 19, 2013. 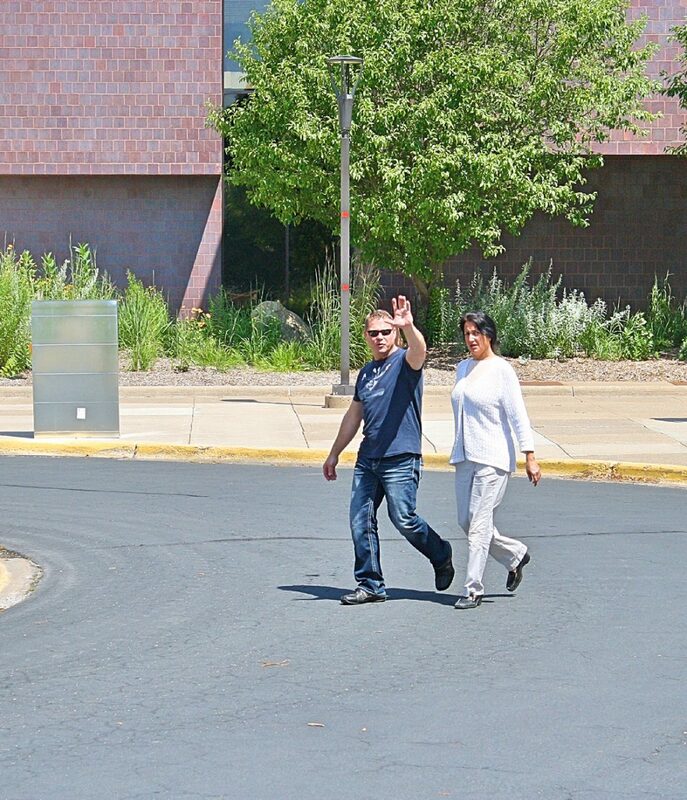 Michael Rhedin and Sandra Grazzini-Rucki leaving the courthouse on July 18, 2016. Before the jury was seated for the morning’s testimony from witnesses, Stephen Grigsby, who is Sandra Grazzini-Rucki’s attorney, disclosed to the court that Grazzini-Rucki’s boyfriend, Michael Rhedin, had served a subpoena on David Rucki at a family court hearing to compel the testimony of Gianna Rucki, who is 16 years-old. Grazzini-Rucki’s attorney previously told the court that he issued a subpoena for Samantha Rucki to testify in her mother’s criminal trial. According to statements made in court, there is a disagreement as to whether the subpoena issued for Samantha Rucki was properly served. Grigsby asked the court to enforce the subpoena he issued for both Samantha and Gianna Rucki. The court has the authority to issue a warrant for the arrest of both sisters, if it is determined they were properly served with a subpoena to testify. Michael Rhedin, who has been identified in court documents as Grazzini-Rucki’s boyfriend, served the subpoena issued by Grigsby. During the first day of the trial, Grigby said Rhedin would be witness for Grazzini-Rucki, but will now not be called to testify. This is a Twitter summary from the second day of Sandra Grazzini-Rucki’s criminal trial in Hasting. Please follow Missing in Minnesota on Twitter for updates throughout the day. 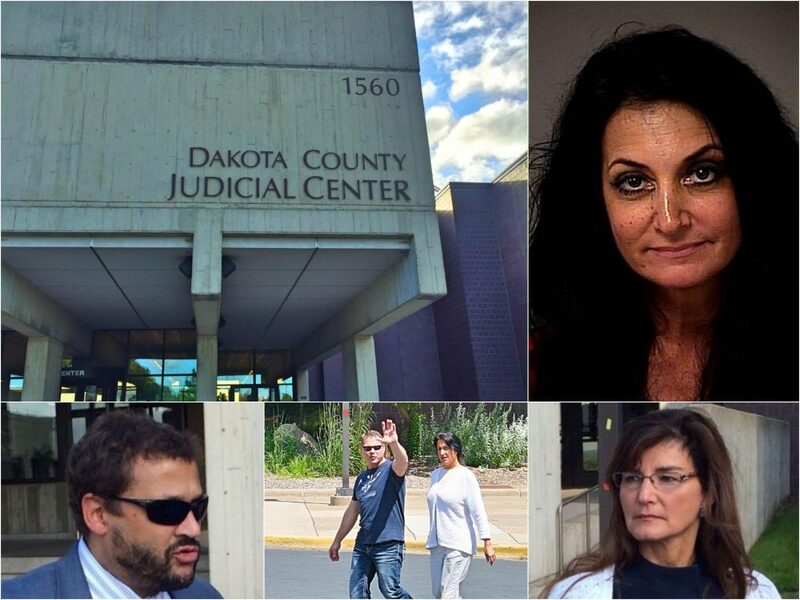 The first day of Sandra Grazzini-Rucki’s criminal trial on eight counts of deprivation of parental rights began today at the Dakota County Judicial Center in Hastings. Top, Left to Right: Sandra Grazzini-Rucki, Dede Evavold. Bottom, Left to Right: Doug Dahlen, Gina Dahlen. The bulk of today’s hearing was focused on the selection of a jury who will decide the fate of Grazzini-Ricki, who has been charged related to the disappearance of her two daughters, Samantha and Gianna Rucki. The sisters ran from their home in Lakeville during a custody and divorce proceeding involving their parents on April 19, 2013. Three additional people have been criminally charged with felonies related to the disappearance of the girls: Dede (Deirdre) Evavold, Douglas Dahlen and his wife, Gina Dahlen. On November 18, 2015 – 944 days after they disappeared – the girls were found living on the Dahlen’s ranch in northern Minnesota by law enforcement, in a search led by the Lakeville Police Department. According to the criminal complaint filed against Grazzini-Rucki, she picked up her daughters on the night they ran from their home in Lakeville and drove them to the home of Evavold and then eventually, the Dahlen’s ranch in Herman, Minnesota. This is a Twitter summary from the first day of Sandra Grazzini-Rucki’s criminal trial in Hasting. Please follow Missing in Minnesota on Twitter for updates throughout the day.